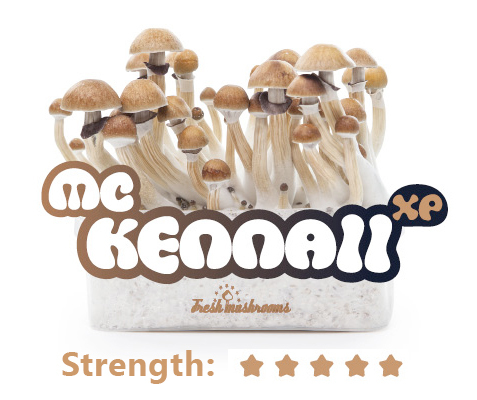 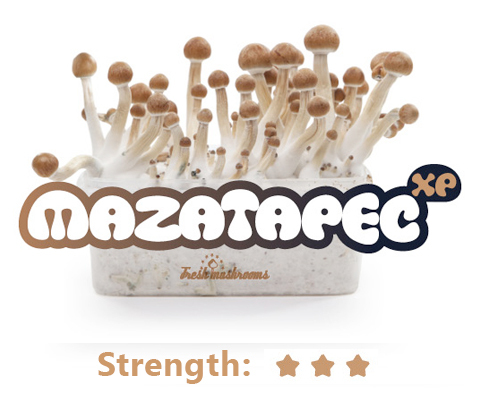 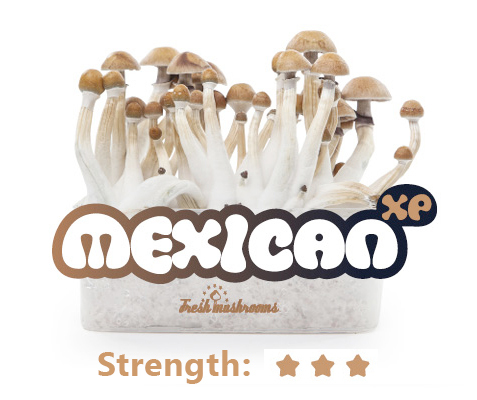 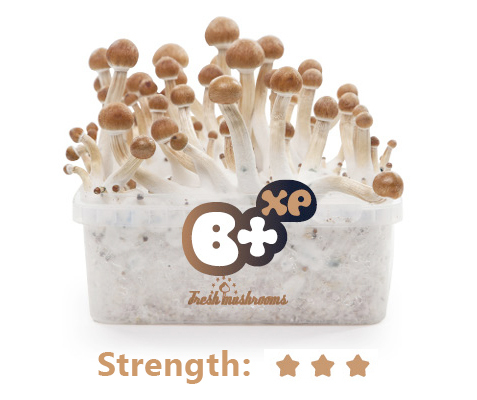 Grow your own 100% Mycelium Magic Mushrooms easily with these growkits! 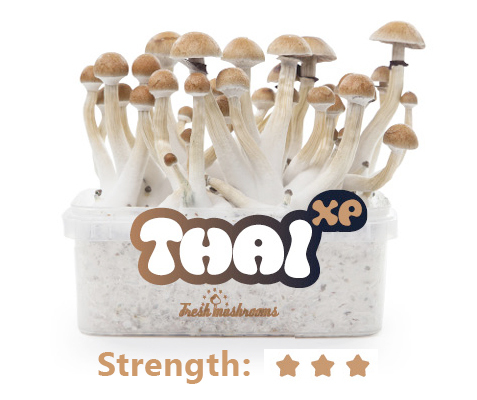 Our growkits are prepared with care. 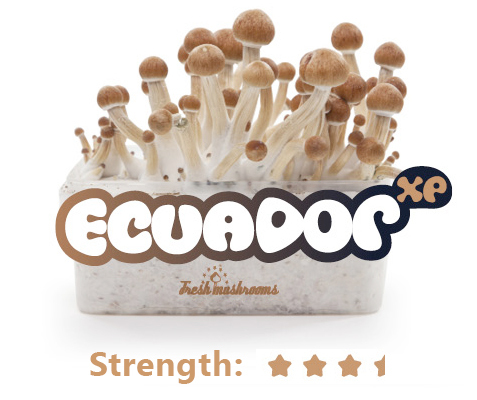 The cakes come prepared with the spores and a bag required to keep the kit airtight. 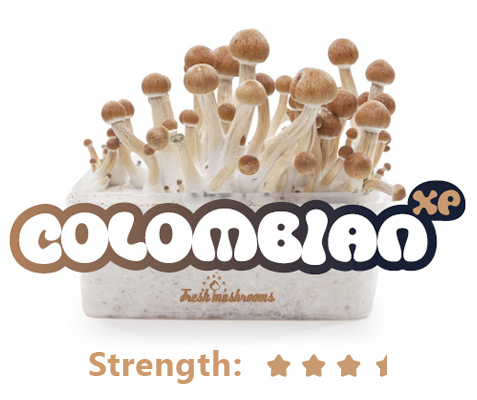 So you only require water, air and some patience to grow a royal amount of mushrooms. 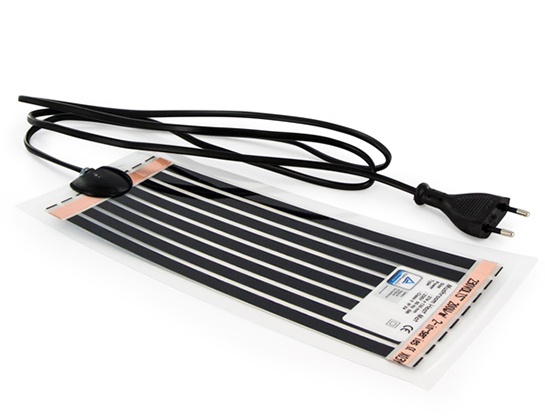 Depending on the room temperature you may want to consider a heat mat though. 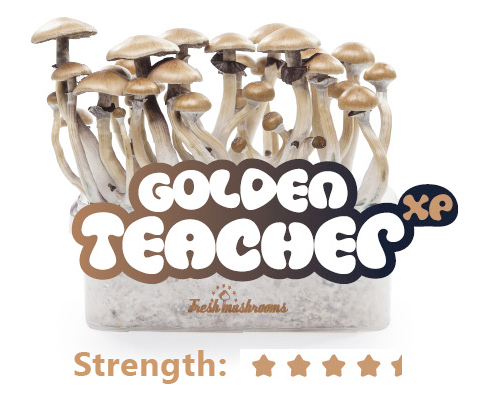 Or check out our Magic Truffle Growkits.